MK808 Mini PC new factory firmware release! 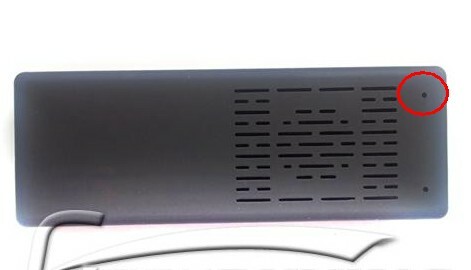 MK808, The newest Android 4.1 Mini PC, some guy have got this mini pc, and report some problems, after we talk with the factory, they release us a new firmware to fix the problem. Attention: If you don’t understand how to flash the firmware, the wrong method can brick your Mini pc, Please make sure you understand all of the steps, and Do as your own risk! Step 1: Download all the file from the link i attach, you will get 3 files, one is the firmware with *.IMG formate, the other are two compressed files. We will take a video instruction as soon as possible and put it on our youtube channel, so you can understand it clearly. Any questions,welcome post back.We will try our best to answer. Will the new devices already be sold with the new firmware? No,it haven't, because we still have some stock, once we sold those stock, we will ask factory to flash the firmware in the new stock. ok,i will try to upload to another site. We are sorry for you wait so long time. Because we have the China Nation Day holiday for one week. we just come back from holiday today,and ready for ship orders. Factory said the update will come on 20th Oct and the last time should be 25th Oct, they will release the update. I hope the factory is still on track to release the firmware update by tomorrow? Today is 25 oct. Do you have new firmware for MK808? When firmware will published? Admin, any update on the new firmware or is it going to take more time? Please let me know your order number,please. you are welcome. we can glad to help. We geekbuying.com are not just selling product, we also care about our customers, and we are glad to support our customers. Please introduce our site to your friends. Thanks geekbuying!And another release new firmware?my mk808 have the new firmware? You have posted my MK808 today. Will it have the new firmware or do I have to flash it by myself? It will come with the new firmware, please don't worry. I will thank you for your great support to everyone! You really take care of your costumers. We will mirror it, and change the download link,please don't worry. for the order on 25th Oct, i think you should update to the lastest firmware by yourself. Yes,it will come with new firmware. Can you refresh your firmware link, the link is broken and the firmwar can not be downloaded. Thanks a lot. i installed the driver for the mk 808 but when i start the rkbacht tool its says loading config file failed ?! any idea what the problem is? downloaded the tool several times but the error message is the same ... did i miss a step? 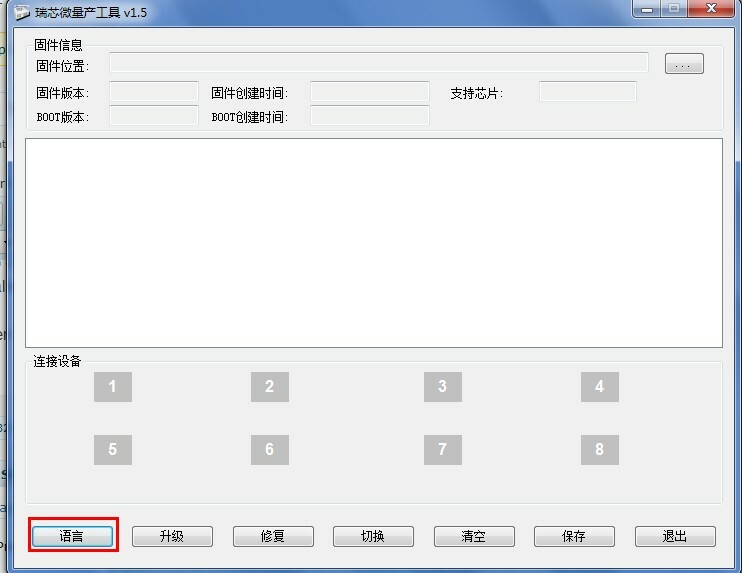 When you unzip the flash tool, the folder is named with special characters. Rename the folder to something with non-special characters (like "flashtool") and try again. Also try to delete the first the line of the config.ini file. 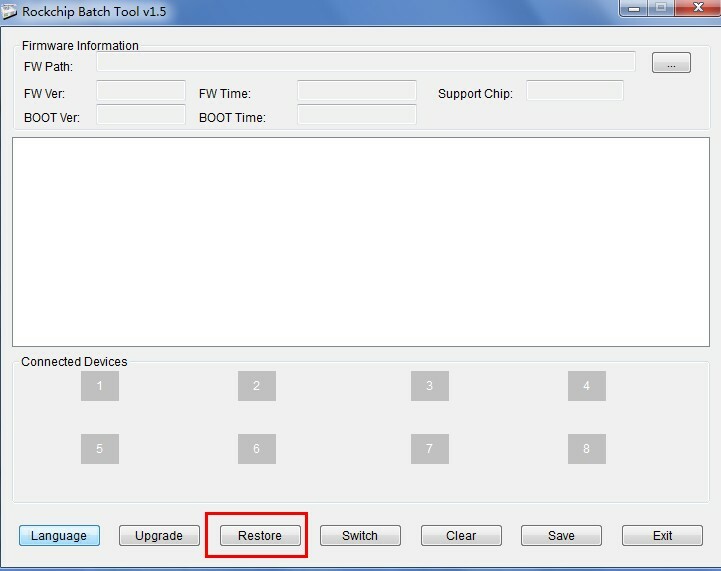 Hi every one, I need install the original firmware (4.1.1 not root), where download this? 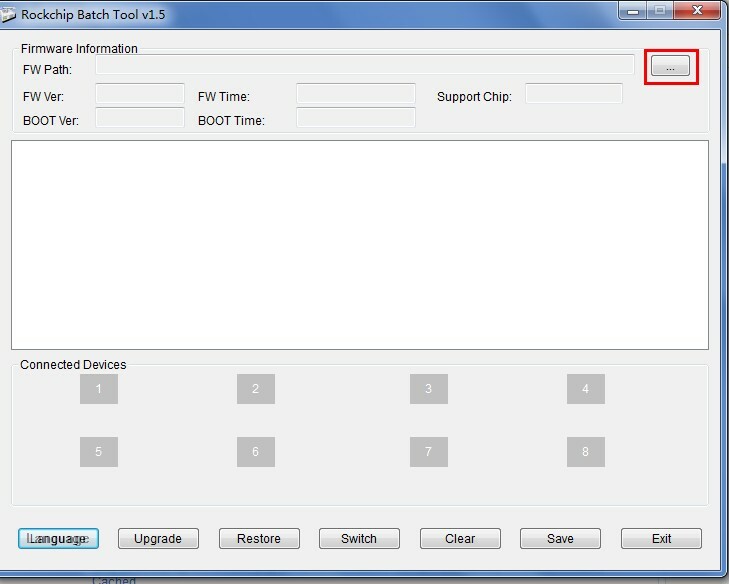 The rockchip tool is not detecting the mk808b device, my pc can detect the device and it show it is there in the system. Impossible to upgrade firmware on Win7 64bit - anyone could give me the links to proper drivers and soft for the os? i will order mk808 today. will it need flash ?? How can I fix this. I understand its related to 4.2.2. Downgrade to android 4.1, and you will have your netflix working. box 1 is lit in blue, what does this mean? My MK808 is powering off from time to time by itself. I upgraded to the latest firmware, same problem. What possibly could be wrong? My software version is from 29-9-2013, does it need an update?? ?